It is back and BETTER than ever!! We took our original design and put it on a Made in the USA long cut ladies tank top for a GREAT look and fit. 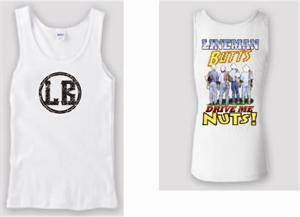 The Lineman Butts design is on the back of the tank top with the new Lineman Barn brand on the front. Our cotton spandex tanks are incredibly soft and durable, 95/5 ringspun cotton spandex. IYFA Misses Collection is designed for the fit women really want. 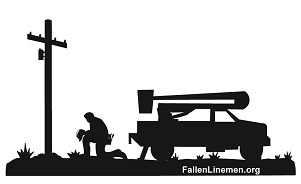 The premium soft cotton is comfortable, and the 5% spandex holds the garment's shape for the ultimate fit and silhouette that lasts all day, wash after wash. A definite must wear at the Lineman Rodeos! Is this cute or what!? Love it!! And the quality you get for this price is second to none!